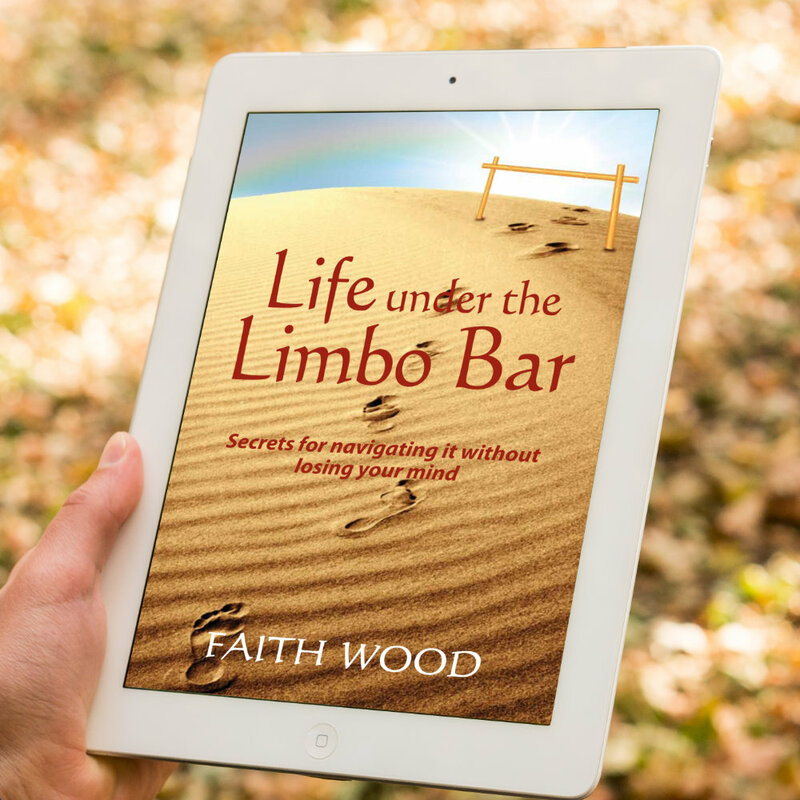 Life Under The Limbo Bar - Faith Wood - Inspiring Minds Consulting Ltd. Using humor, laughter and practical, real world tips for defusing tense situations Faith can help you learn simple, practical techniques to navigate life with more patience, less stress and a sense of humor. With a Master’s degree in Neurolinguistic Programming, and conflict management on the streets as a law enforcement officer, Faith has considerable real life experience in conflict management and influence strategies. Ms. Wood, this is a delightful book full of wisdom and humour, that I truly appreciated reading. Although the challenges in my own life have been nothing as major as yours, I’ve always striven for keeping a positive attitude. I enjoyed reading your ‘limbo secrets’ and hope I can incorporate them into my own life. The best wisdom that I found was how to stop being a control freak. I recognized myself that role and think other ‘freaks’ will benefit as much as I will.